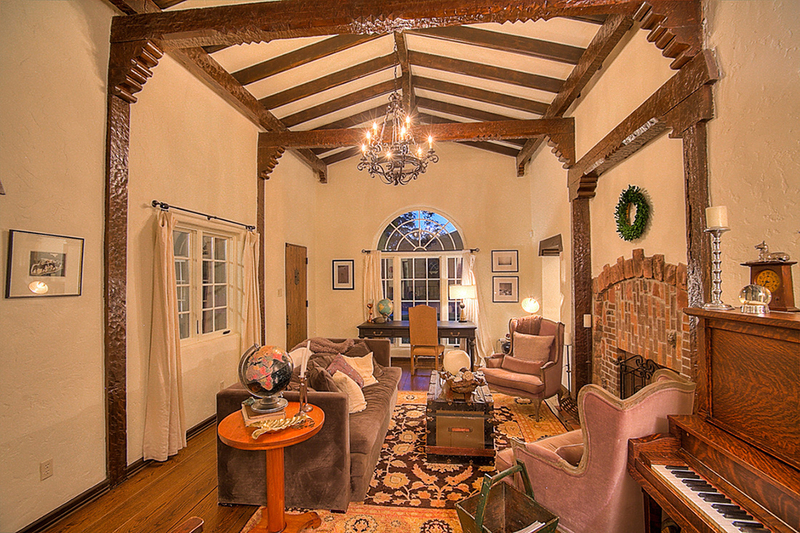 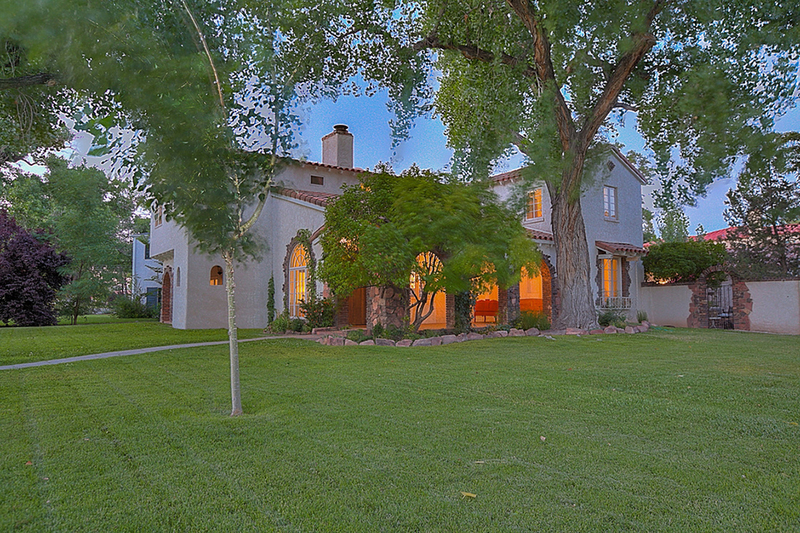 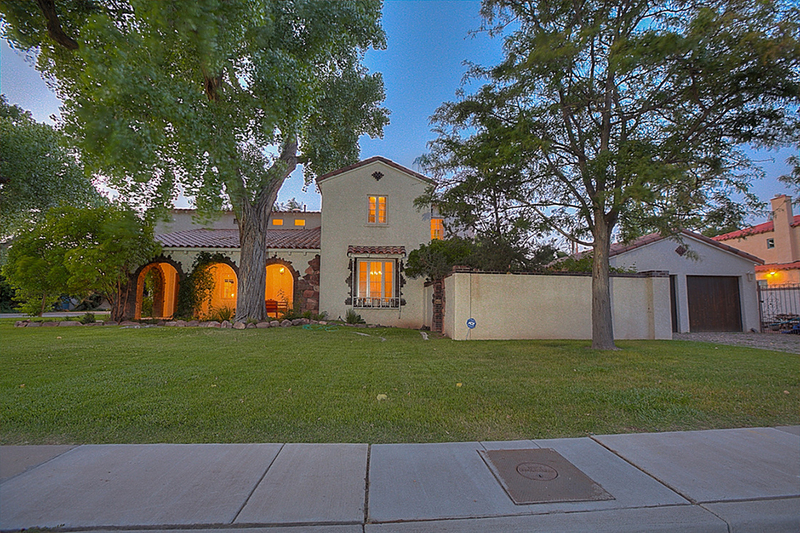 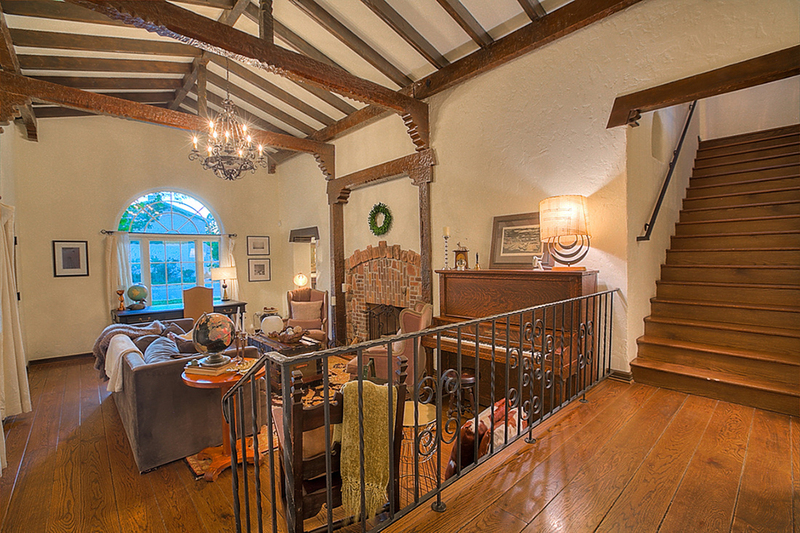 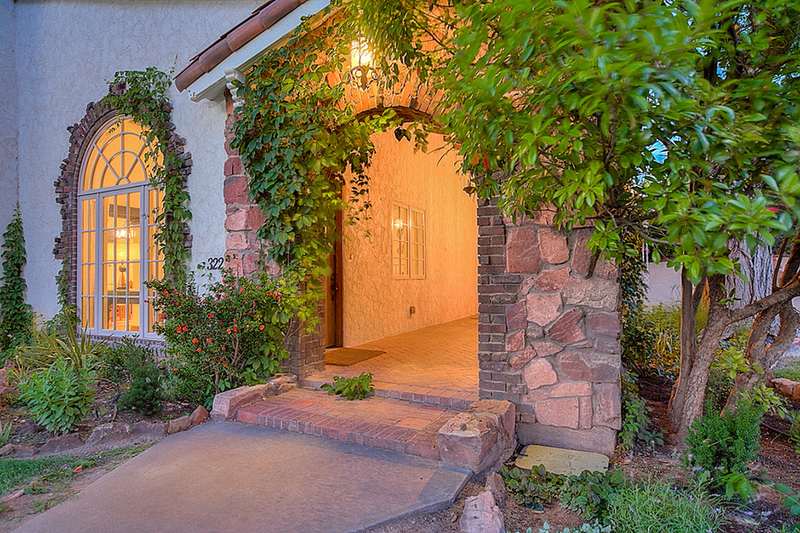 You can now own the house that Jesse Pinkman bought in Breaking Bad. 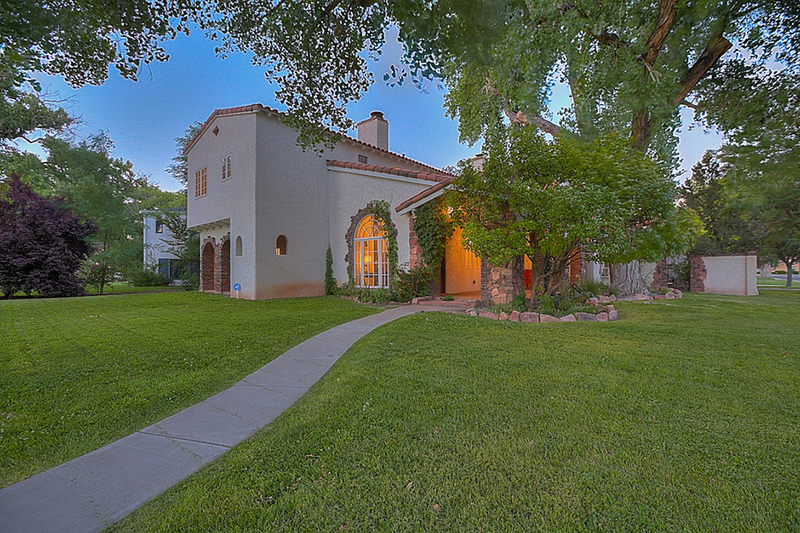 Located at Albuquerque Country Club in New Mexico, the two story 3500sq.ft. 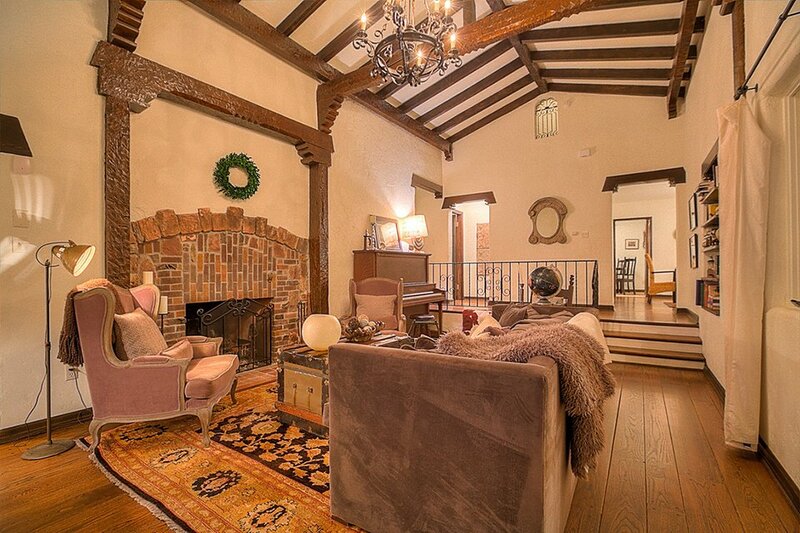 house has four bedrooms and lots of visitors from fans of the series.